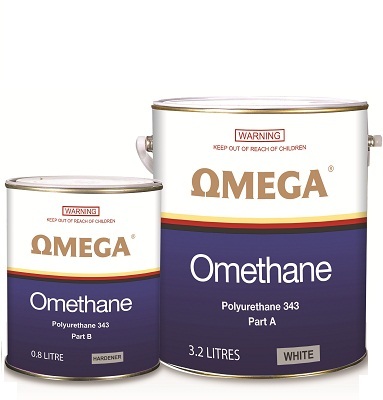 Omega Omethane Polyurethane is a 2 Pack Polyurethane is heavy duty, two-pack air drying polyurethane finish for suitably primed steel, concrete and timber structures. 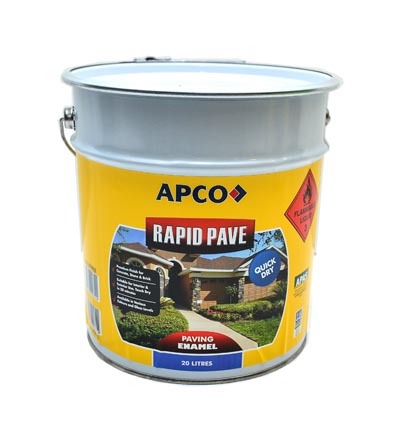 The product provides excellent durability with superior gloss and colour retention. Ideal top coat for all structures in marine and chemical environment. Available in a wide range of colours.